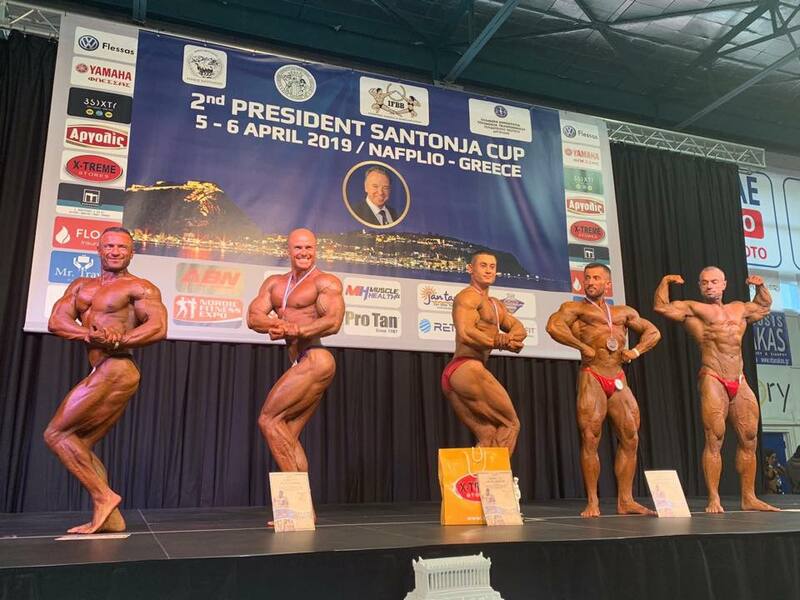 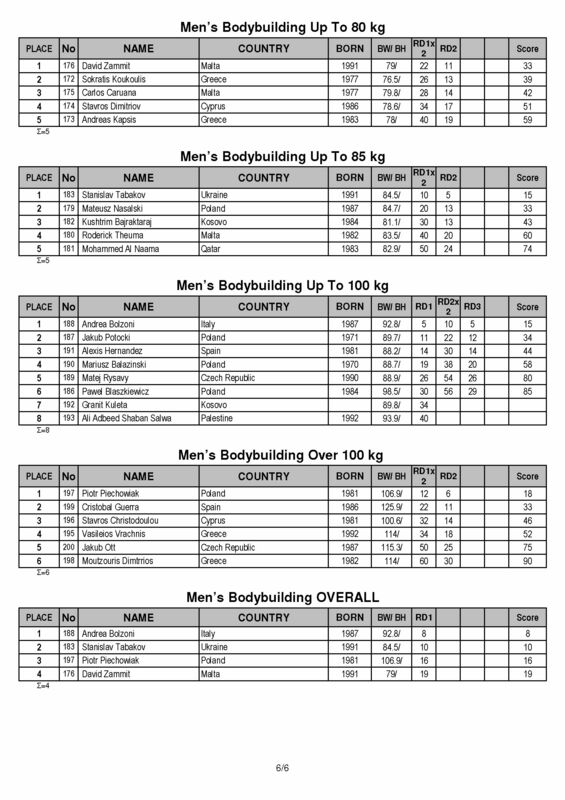 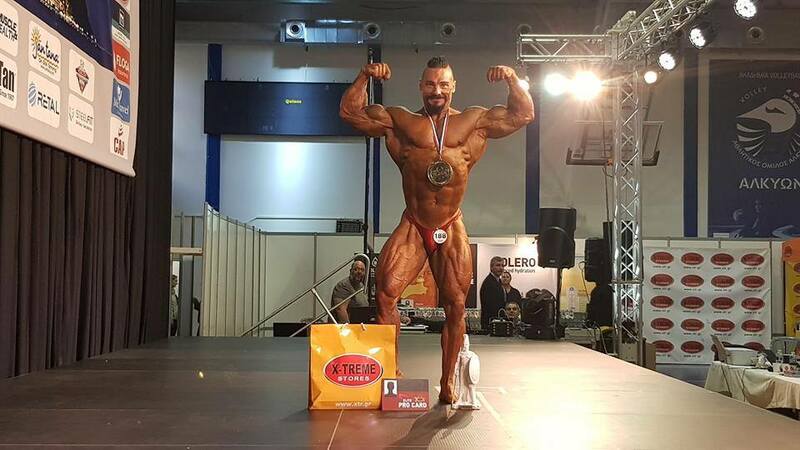 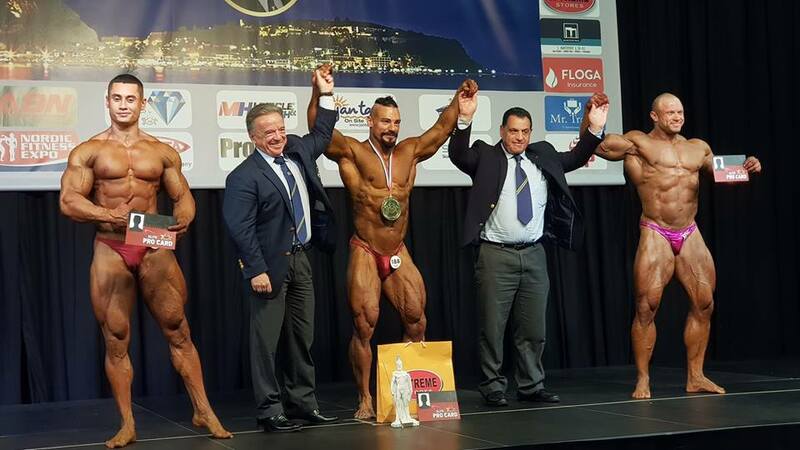 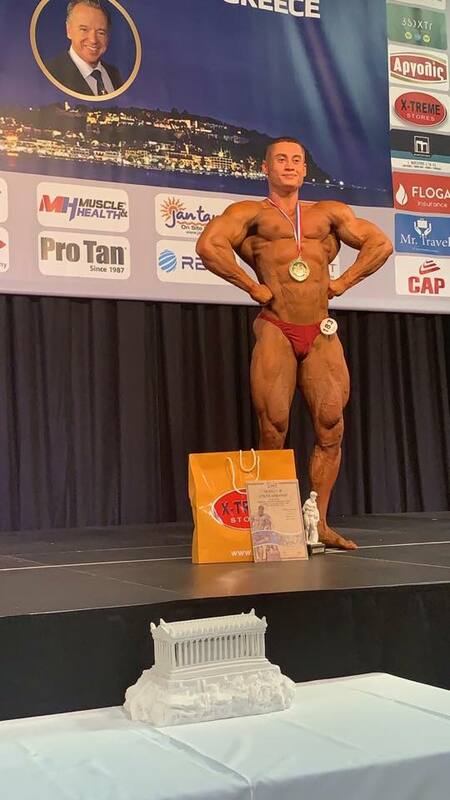 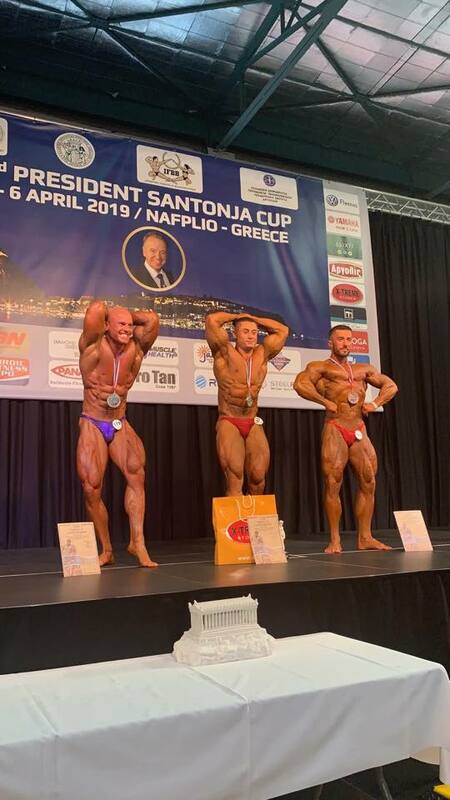 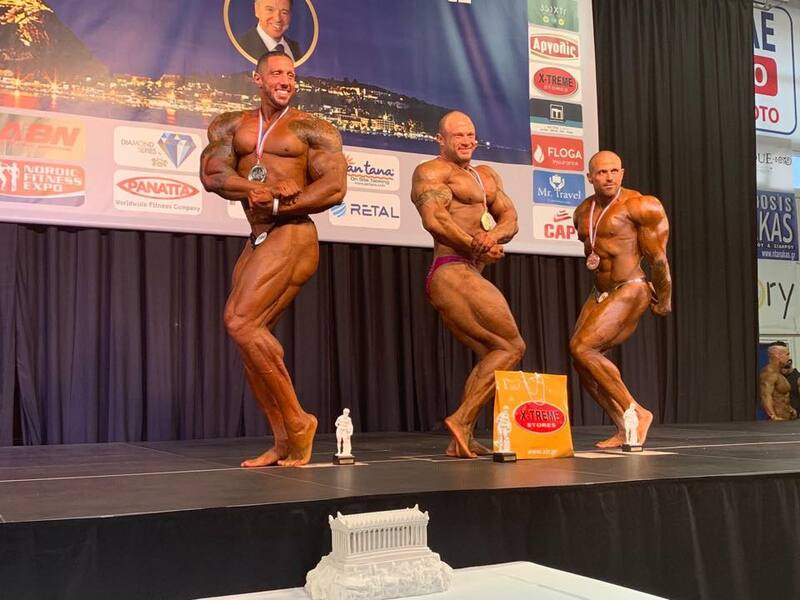 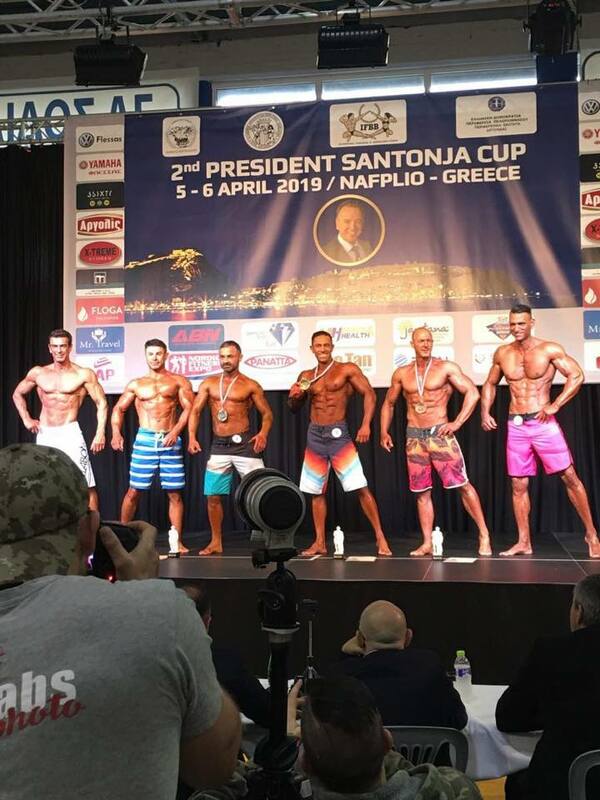 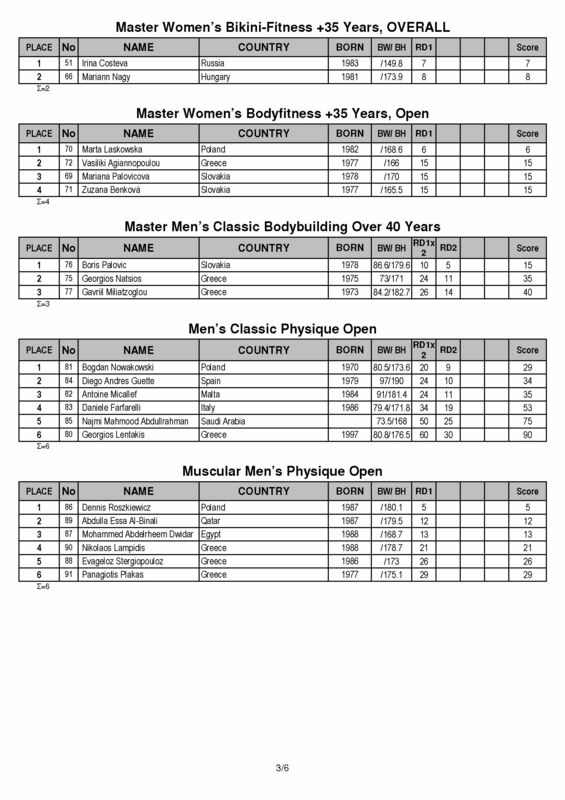 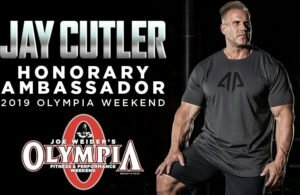 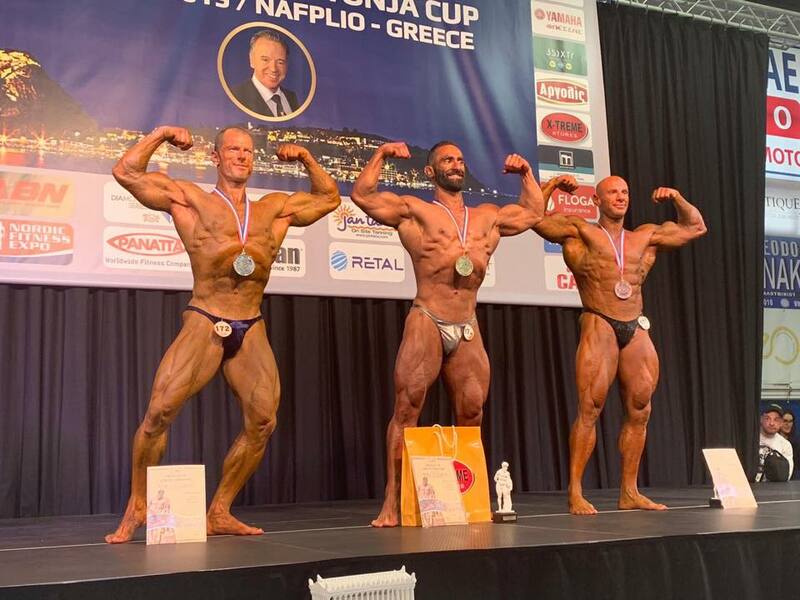 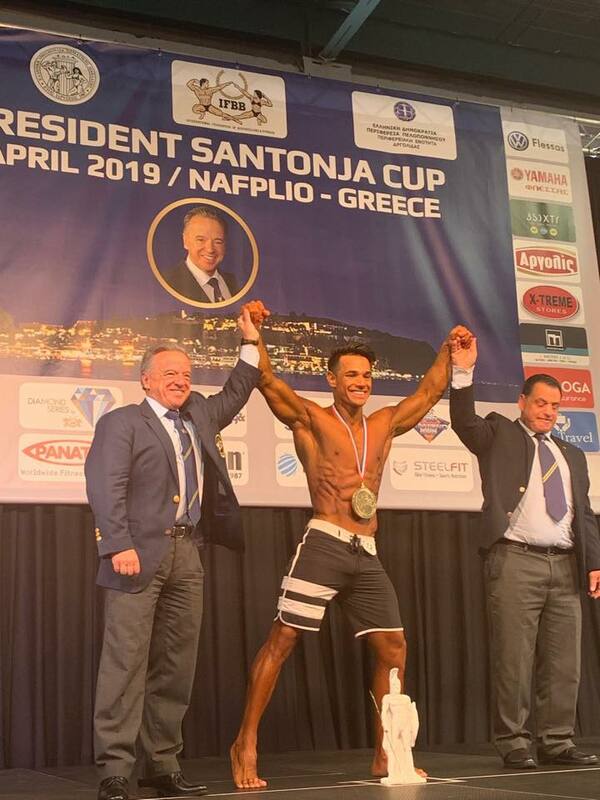 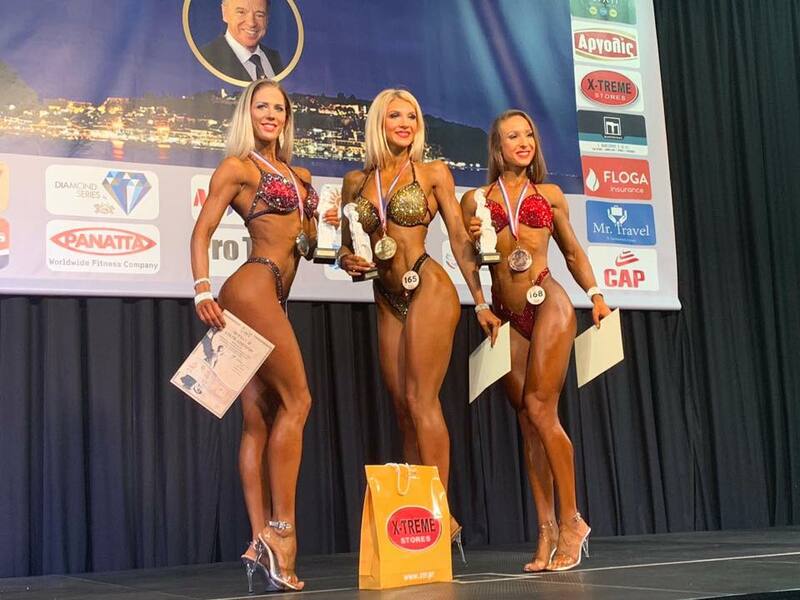 PHOTOS & RESULTS: 2019 IFBB President Santonja’s Cup – Greece. 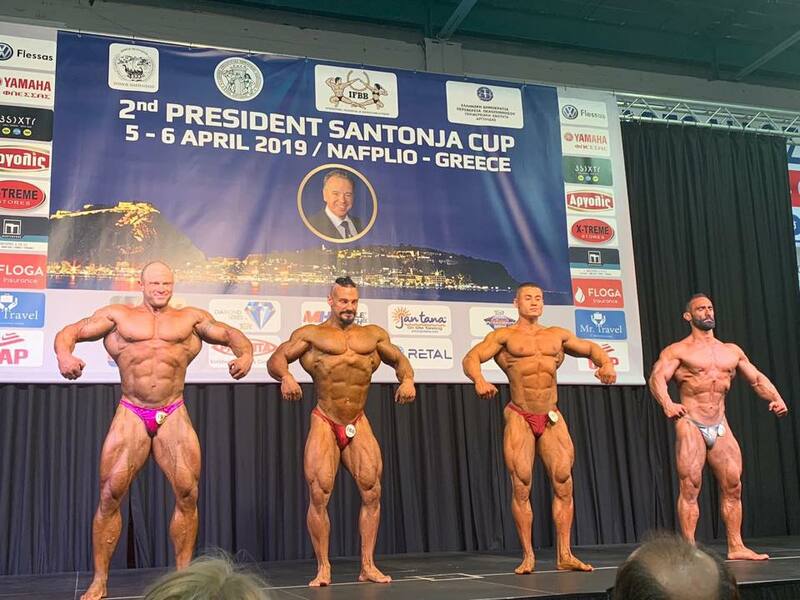 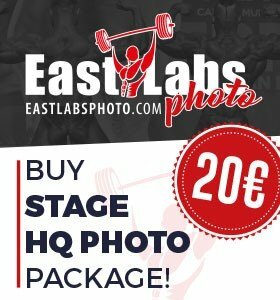 Evolutionofbodybuilding.net bring you the first glimpse of photos from the first day of events at the 2019 IFBB President’s Cup that was held in Greece. 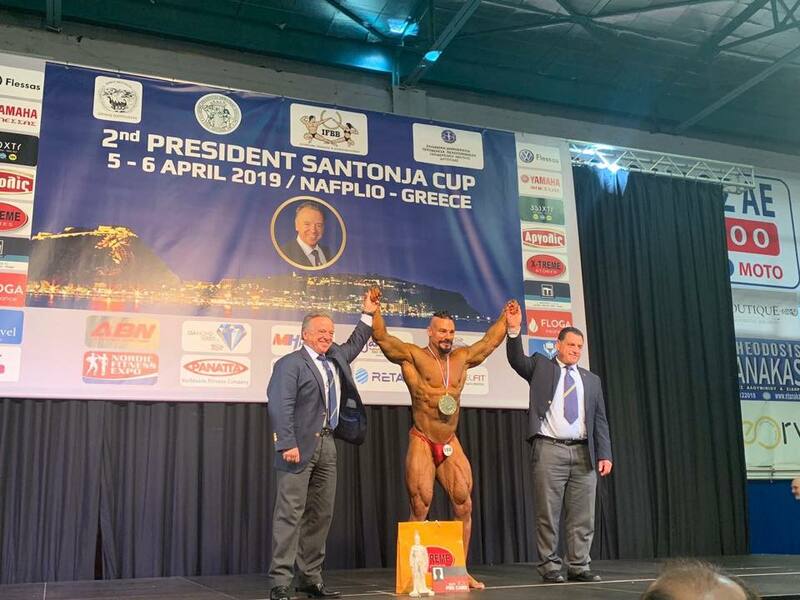 Congratulations to Andrea Bolzoni for winning the overall bodybuilding title at the IFBB President Santonja Cup in Greece. 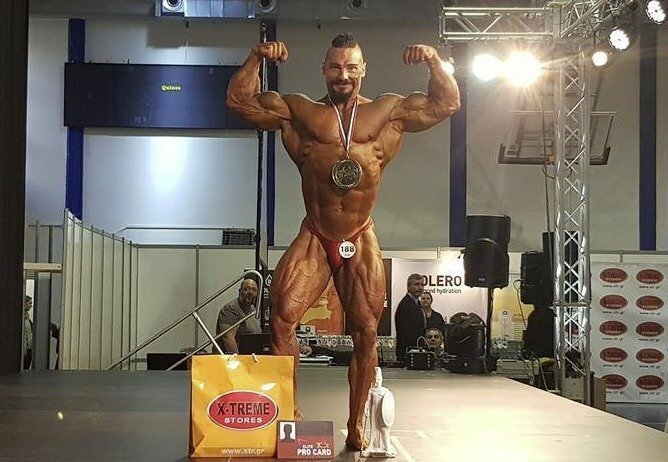 Andrea can turn pro and he has won his pro status on a number of occasions in 2018 as well. 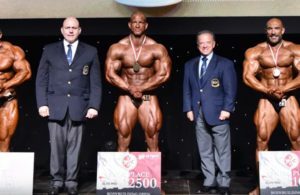 Before Andrea does decide to compete as an IFBB Elite Pro, he has told evolutionofbodybuilding.net that he wants to win the overall title at the prestigious IFBB European Championships. 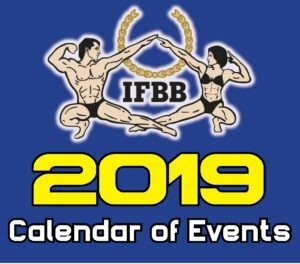 Andrea will be there in May 2019 to try to accomplish his dream… and he is a favorite to do it!! 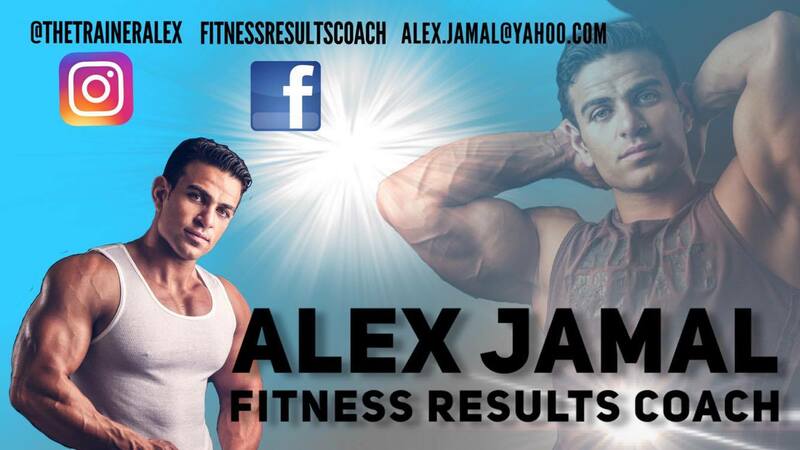 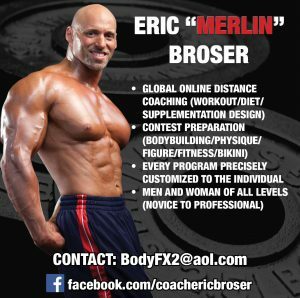 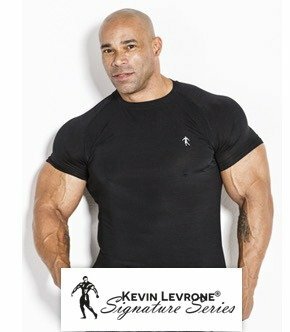 This contest is an IFBB Elite Pro qualifier with 10 IFBB Elite pro cards available to be won. 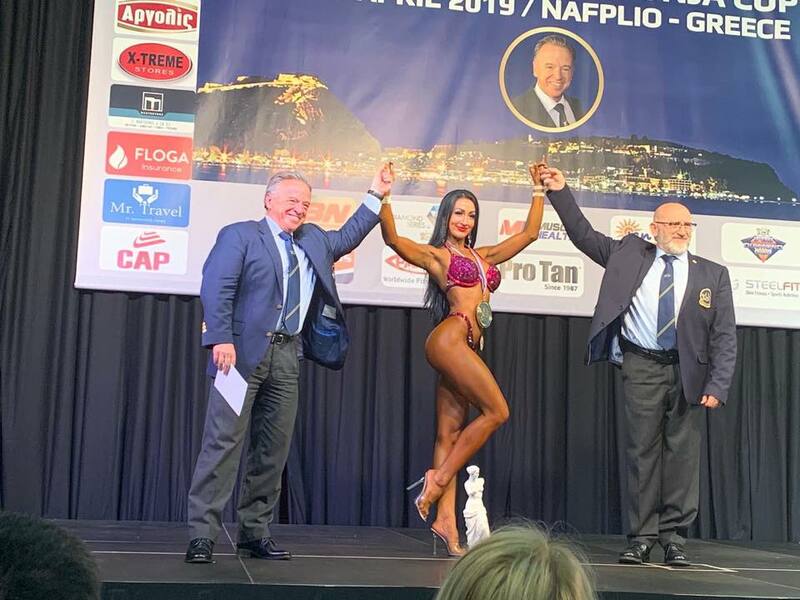 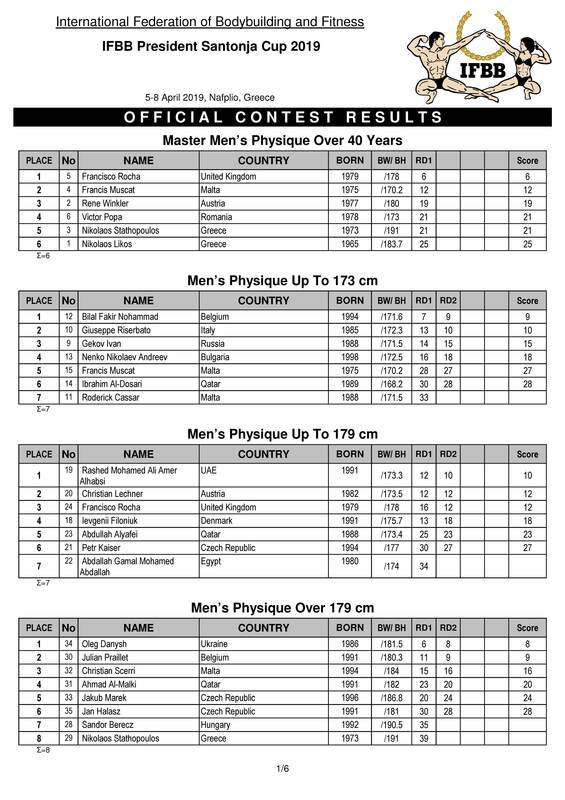 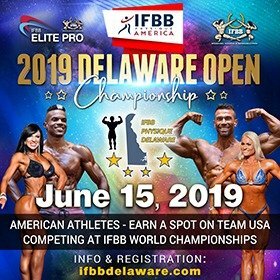 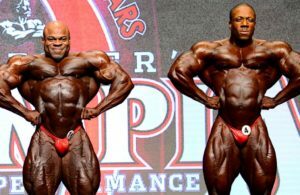 Points will also be awarded towards the 2019 IFBB World Ranking. 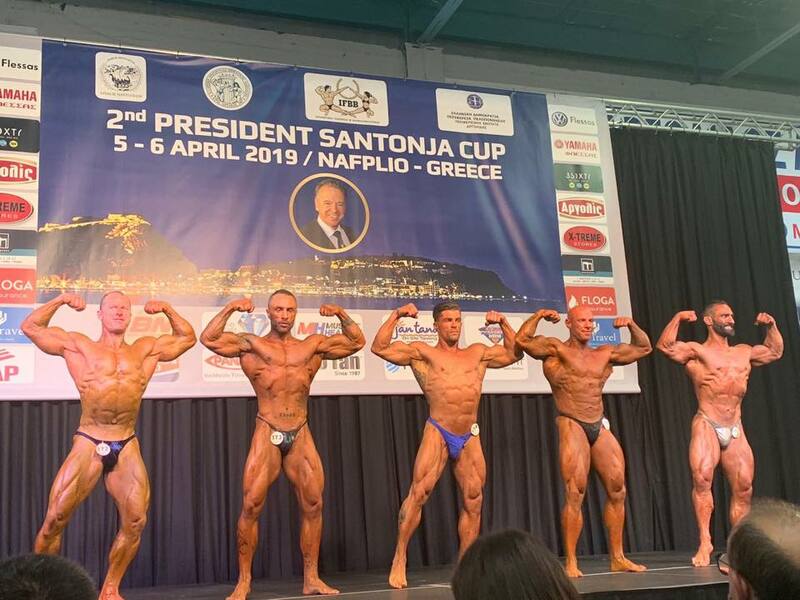 The contest is organized by the well known promoter and athlete Tasos Koligkionis, with the support of Greek Bodybuilding & Fitness Federation chaired by Mr. Jordan Leventelis. 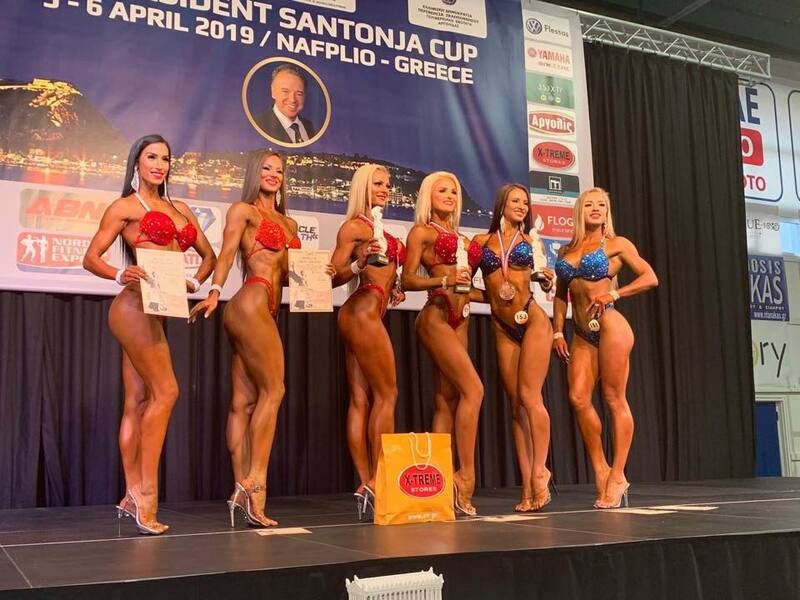 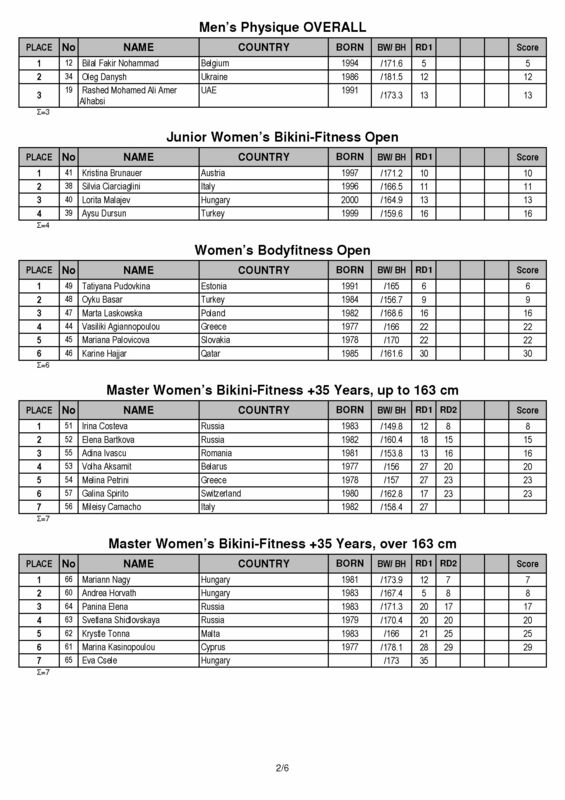 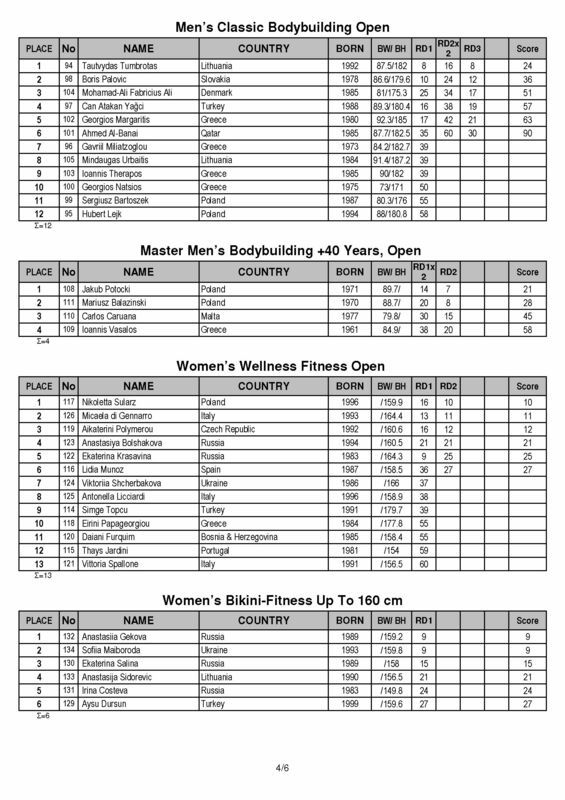 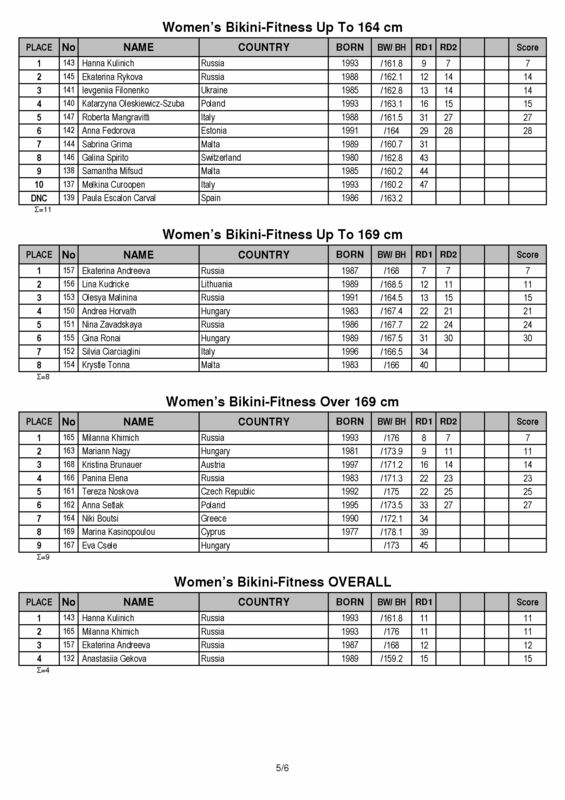 very winner will be eligible to participate at the IFBB Elite Pro Nafplio Championship, with €26,000 in cash prizes that will be held immediately after the amateur event at the same venue.